American Independence Day is just around the corner. 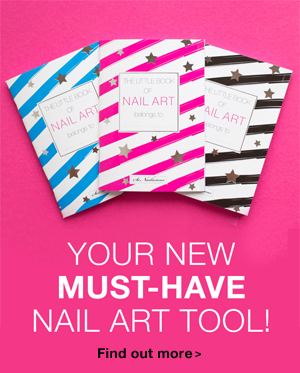 Whether you’re in the US or not, it’s a great opportunity to try something different for your nails. 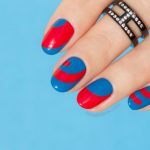 Plus, the American flag is one of the most popular fashion prints so let’s have a look at how we can translate it into nail art! 3D Accent Nails for Independence Day/LusterLacquer. 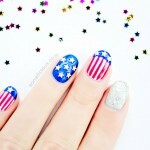 Will you be trying some 4th of July nails this year? 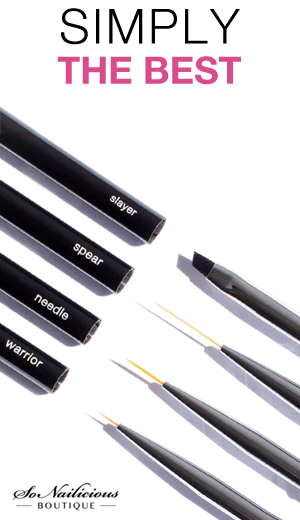 Which look from the above is your favorite? 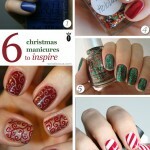 Then stay in touch buy subscribing to our Weekly Newsletter or follow us via Bloglovin for daily updates.